We are approximately 90 km South of Sydney Kingsford Smith Airport – about one and a quarter hours drive. Take the Princes Highway South, at Sutherland there is a large left bend and after Engadine you will have freeway driving conditions. At the bottom of the Mt Ousley descent you have about 20 km to go. 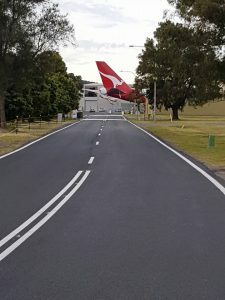 At Albion Park you will have a large round-about and be looking right down the runway. After several hundred meters turn right at the traffic lights and you have arrived. Some friendly advice to those not used to driving this road. Please obey speed limits. It is easy to find yourself cruising faster, and this road is well policed. There is an hourly train from Sydney to Albion Park / Albion Park Rail. The journey takes about two hours and is most enjoyable. 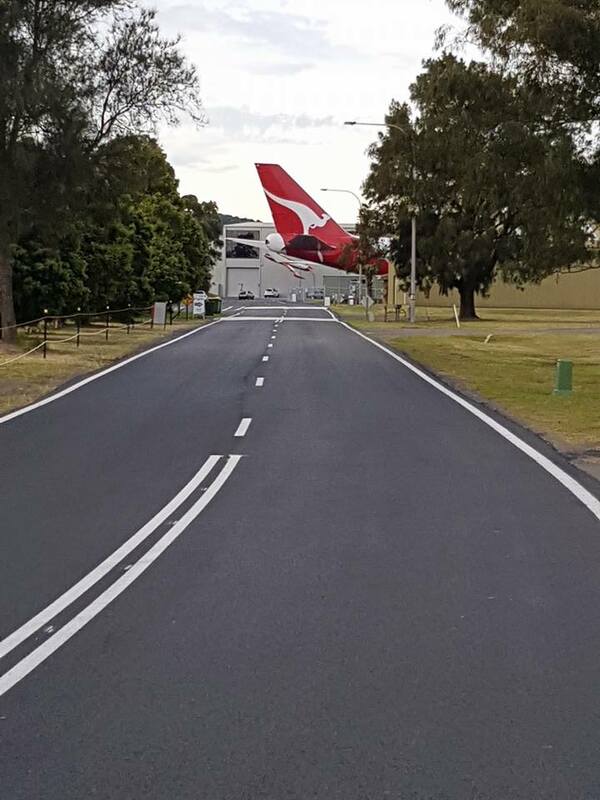 From Albion Park Rail, turn West, cross the highway at the lights and follow the road around the airport. You can see HARS from the highway – it is about a 10 – 15 min easy walk. Check the “South Coast Line”. Most trains run through from Bondi Junction but some start at “Central”. You can also use the train from Sydney Airport, though there is a $10 platform fee. Change at Wolli Creek. Significant points on the journey are “Stanwell Park” where Lawrence Hargrave did his aeronautical experiments (Australia’s Kitty Hawk) and Coalcliff, where coal was first found shortly after British settlement. You will need to purchase an Opal card if you do not already have one, at the start of your journey – it is under $20 return from Sydney. Sunday it is under $3 return from Sydney.